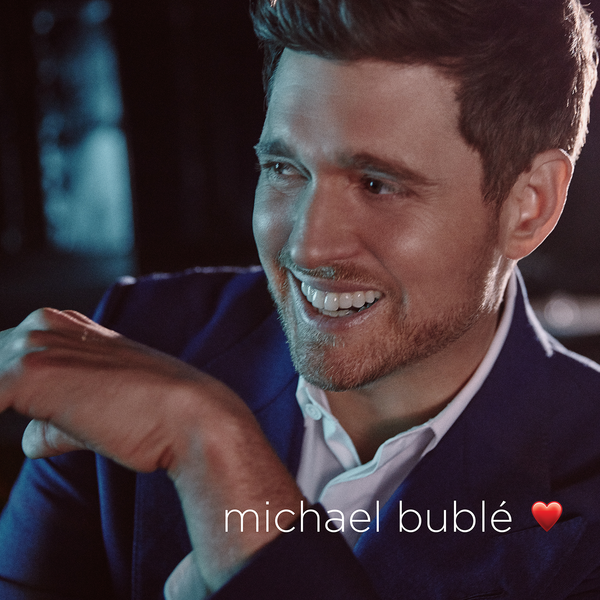 Set the mood on February 14th with Michael Buble’s love. WRITE TO ME and tell me who’s on your heart that you’d like to bless with a package full of love and comfort, and I’d also love to hear how you think we can change the world, One Heart At A Time! All entries must be submitted by February 7. Older PostWeekend Retreat - Snow Much Fun!